While R has traditionally been the programming language of choice for data scientists, it is quickly ceding ground to Python. While there are several reasons for the shift, perhaps the biggest one is that Python is general purpose and comparatively easy to learn whereas R remains a somewhat complex programming environment to master. Common theme huh? Python is easy to learn. 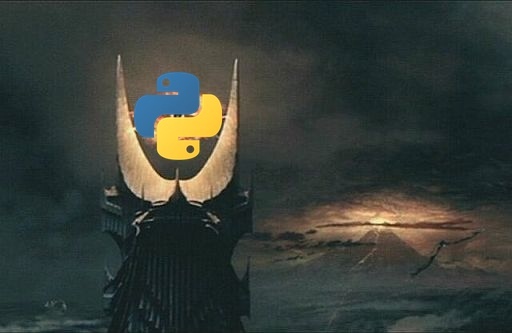 If you ever find yourself reminiscing the days when you used ARC/INFO at the command line to do all your processing and are tired of GUI tools constricting your creativity and productivity, embrace Python.